Take an enchanting tour of cultural Kathmandu valley, scenic Pokhara and land of wilderness Chitwan. 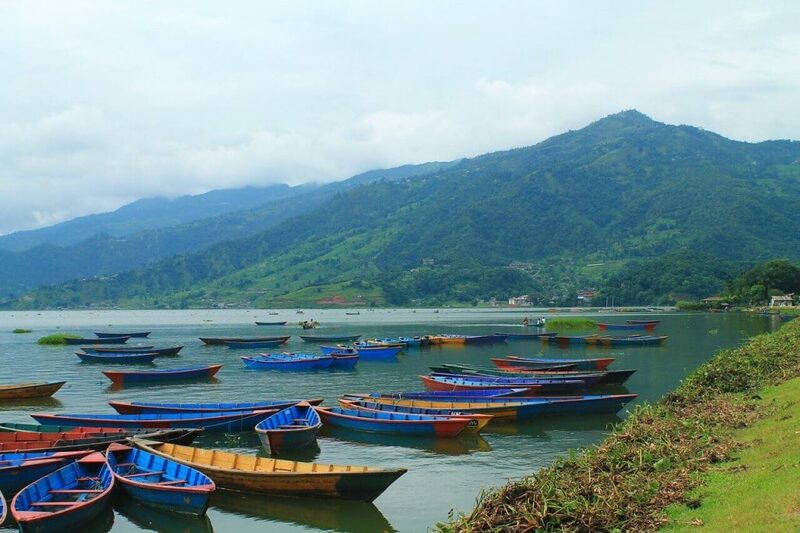 The Kathmandu Pokhara and Chitwan Tour 8 days provide a wide range of experience for those who want to explore the cultural, natural, and ethnic beauty of these regions. 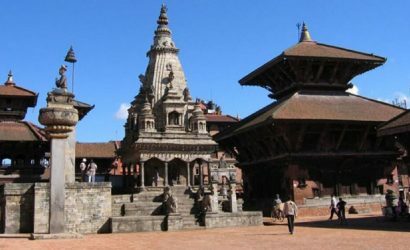 This is a well-designed tour which offers some incredible views of historical heritage sites in Kathmandu. Some of which are Patan Durbar square, Boudha Mahachaitye, Svayambhu Stupa etc. Here you will also get the opportunity to immerse into culture, art, architecture, and history of the valley. And, many other diverse aspects of Nepalese lifestyle. Moreover, Kathmandu’s Thamel is a tourist place with an amazing vibe. The streets of this lively area have a row of shops with bright and colorful stuff. Further, the tour takes you to a much peaceful and scenic city of Pokhara which is popularly known as the lake city in Nepal. Here you will witness breathtaking views of the Annapurna range, stunning sunrise from Sarangkot, calming boat ride in lakes like Fewa and Begnas. The city is also a starting point to adventurous trekking and rafting destinations. Not only this, it has many recreational activities to offer like Paragliding, Bungee jumping, zip lining and so on. 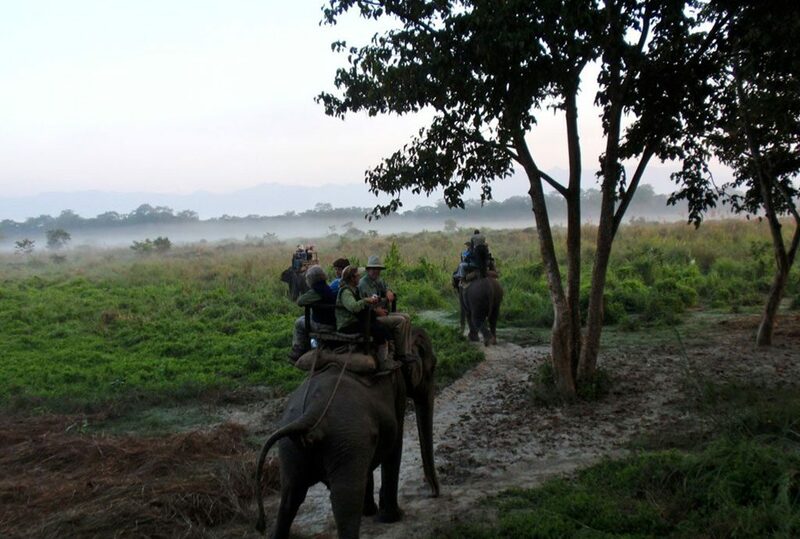 While in Chitwan you will have a different experience in the Chitwan National Park. This UNESCO heritage site has an amazing jungle safari tour to offer. 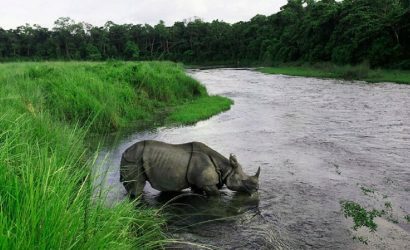 The Chitwan National Park supports the highest number of species in Nepal. 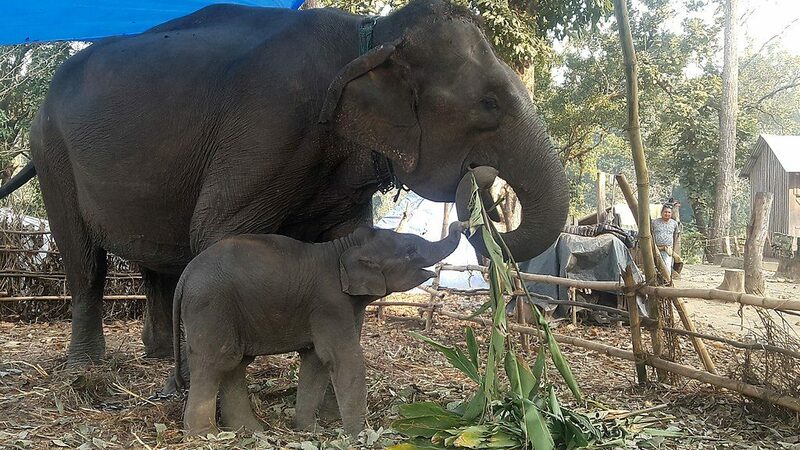 This is one reason why many people prefer Chitwan for their holiday destination. Here you can also experience amazing activities like bird watching, Canoe ride or the Tharu cultural dance. 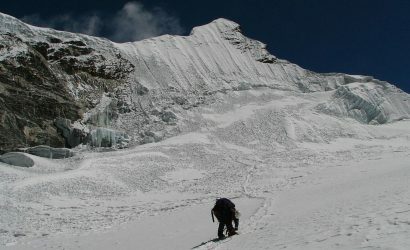 Thus, this unique tour of Nepal is an absolutely different package compared to trekking in Nepal. 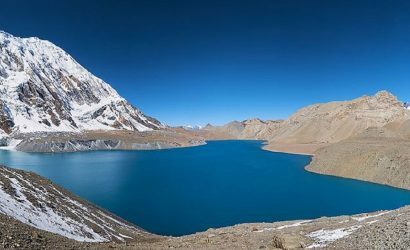 Although touring is completely different and a culturally rich experience you can opt for trekking in Nepal if your health allows you. 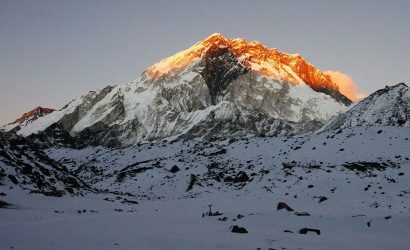 Everest Base Camp trekking and Annapurna Base Camp trekking are among the few treks you can do here in Nepal. Feel free to contact us, we will help you organize different treks and tours for you in Nepal. Upon your arrival at the Tribhuvan international airport in Kathmandu, you will find our guide and driver waiting for you. You will then receive a brief introduction on the way to the hotel where you will be staying. As you reach the hotel you will receive a welcome drink. And the remaining day will be at your disposal. You can either choose to rest at the hotel or stroll around the area. The capital Kathmandu is the main city surrounded by mountains. And the best thing about this place is its pleasant climate. It is absolutely moderate no matter the season. 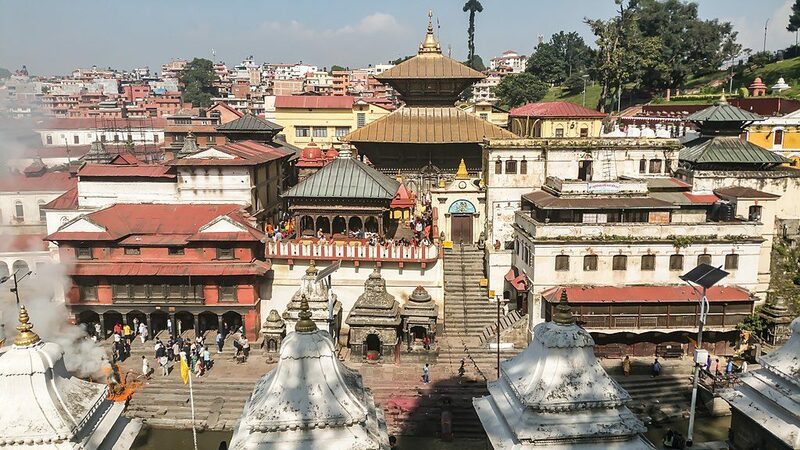 In the morning you will drive around 5 km to visit the famous Pashupatinath temple. It is the largest Hindu Temple and the most famous Shiva shrine of Nepal. Thousands of Hindu pilgrims flock to pay homage to the shrine here in Nepal every year. Next, you will visit the Boudha stupa which is a place for daily worship for Buddhists. The holy Boudha stupa has a very peaceful and calming atmosphere. Here you will see many people circumambulating the Stupa every day. The praying monks with red robes multiply the ambiance of this pious place. Following that, you will visit the Swayambhu Stupa. This is an ancient monument that deeply roots the Vajrayana Buddhism in Nepal. It is atop a hillock and is the oldest monument in the capital. The area is a museum in itself. Here you will get a perspective of the whole city from the top of a hill. The view from here is simply amazing. The afternoon schedule is a bit overwhelming. 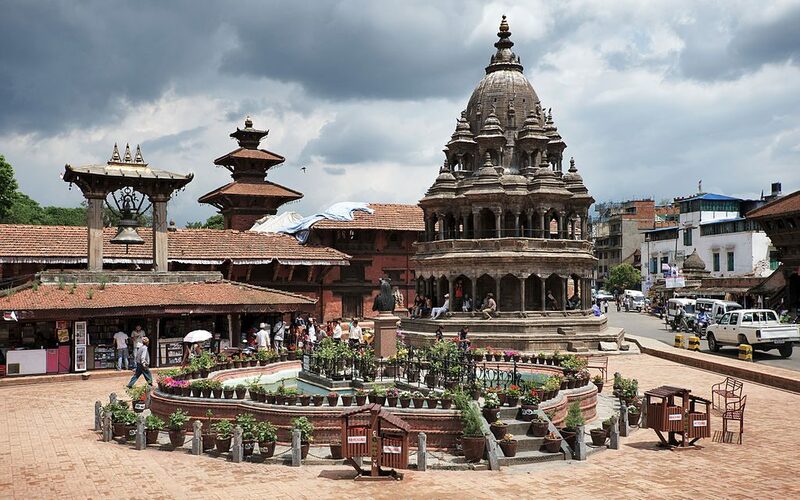 You will visit the Patan and Bhaktapur Durbar square. Today you will head towards the beautiful city of Pokhara. 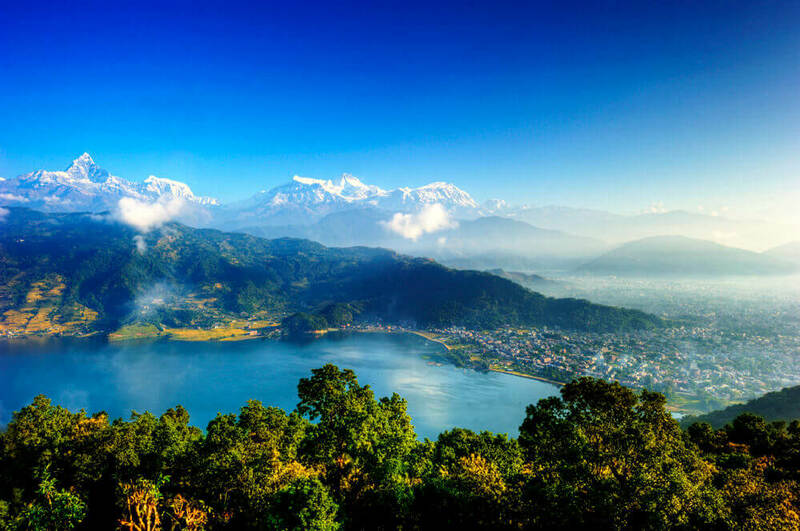 Pokhara is one of the most popular tourist destinations and is about 200 kilometers away from Kathmandu. This place is a perfect getaway for many locals during the holidays. The drive from Kathmandu to Pokhara is very scenic. It goes through the winding and stretching road alongside the famous rafting river of Trishuli and later on Marsyangdi. The drive will also give you some glimpses of the countryside of Nepal as it passes through some beautiful small Nepali towns. Once you reach Pokhara, you will check into a hotel. After settling in and taking a short rest you can spend the remaining time taking walk along the lake and enjoying the stunning mountains views. Today Early in the morning you will leave to Sarangkot to witness the magnificent sunrise view over the Himalayas. You can take some amazing pictures from the viewpoint. Later you will start with Pokhara city tour which will include a visit to Bindabasini temple. It is one of the most ancient temples and also the most famous temple in Pokhara. You will also get to explore the Seti George, Mahadev cave and Devi's fall. Finally, after all that, you will come to Fewa lake for a pleasant boating. Here you can take a calming boat ride and enjoy the serenity of the place with amazing mountain views all around. Today you will leave for Chiwan. It is a 4 hrs drive and very shortly you will reach a lodge in a jungle resort. You will receive a welcome drink upon your arrival. You will then enjoy a delicious meal in the afternoon. And later you can take a good rest to get ready for the upcoming jungle adventure. 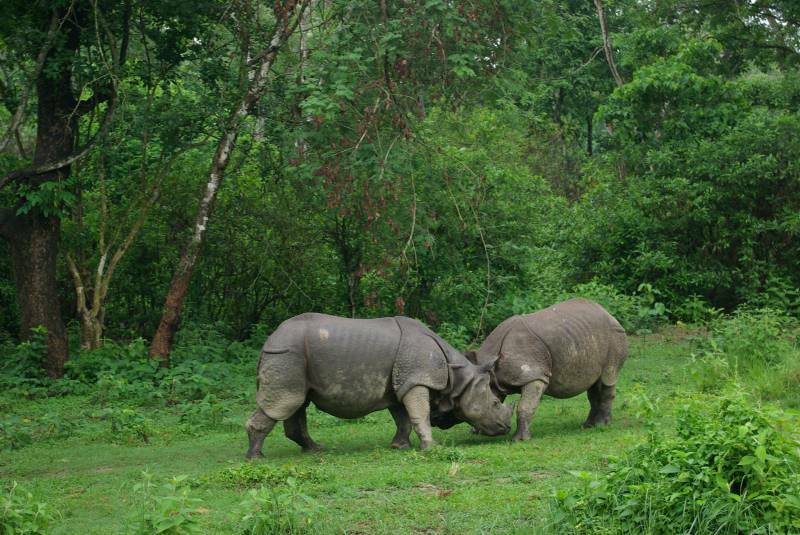 Chitwan National Park is the first national park and the largest safari park in Nepal. It was established in 1962 and used to be a royal garden. Later it opened to public aiming to protect the endangered one-horned rhinoceroses. In 1984 the park was in the list of world heritage as natural heritage by UNESCO. Here you will get ample of opportunity to involve in several interesting recreational activities. The activities include canoe drifting and jungle safari. 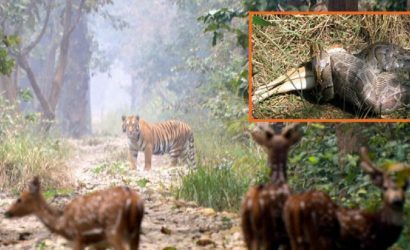 While on the Chitwan jungle safari you will be able to spot the rare Bengal tigers, a wild elephant including rhinoceros, crocodiles, and various other wildlife. 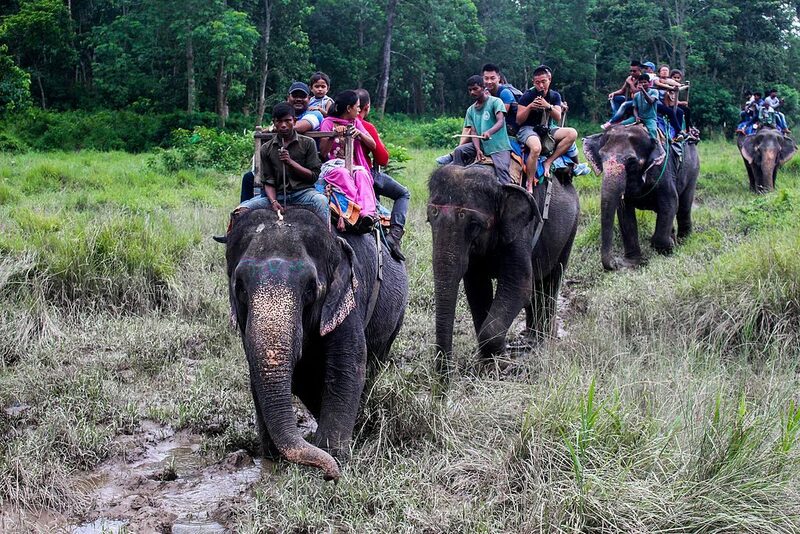 The local guide or mahout will give you the necessary information about the animals and the surrounding of the park. After an eventful day, you will have some time to take a short break at the lodge. 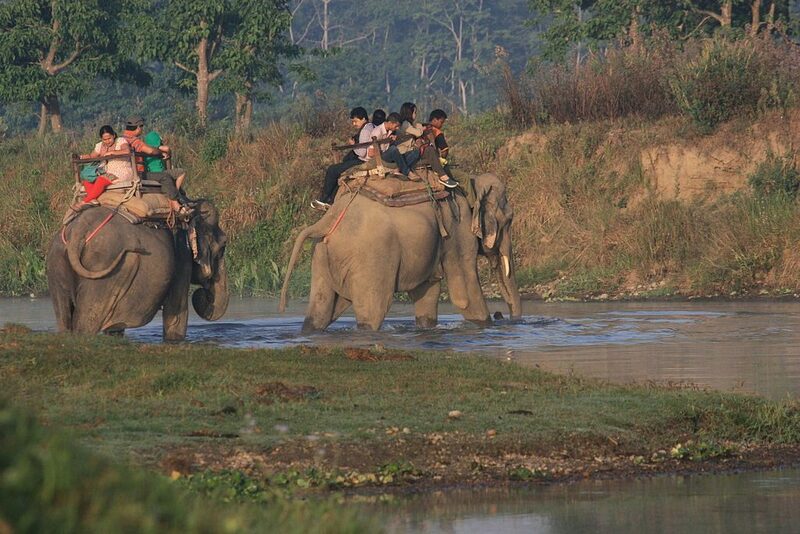 And finally, you will round up your jungle expedition with a visit to the Tharu village. Here you will enjoy the local dance performance with Tharu Tribal Dance. You will enjoy the freshly brewed coffee amidst nature in Chitwan. Today we head back to Kathmandu. You will take a 5 hrs drive to Kathmandu and later check in at a hotel in Kathmandu. The rest of the day is free for your own arrangement. Feel free to enjoy the spas and the local stores for souvenirs. Today is your final day in Nepal. You will leave to the airport as per your flight schedule. One of our representatives will see you off and help you to board your flight. With this, you will share our final goodbyes.